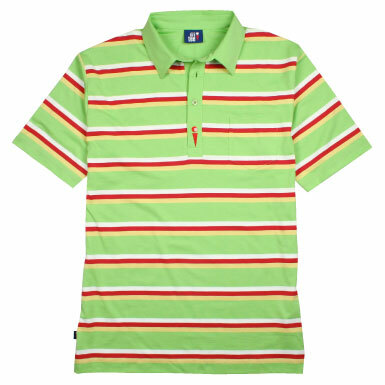 This bold organic cotton polo shirt is perfect for any budding golfer. Manufactured in Portugal and made from 100% GOTS certified organic cotton. Has a relaxed fit and features contrasting stripes, with a button down collar. 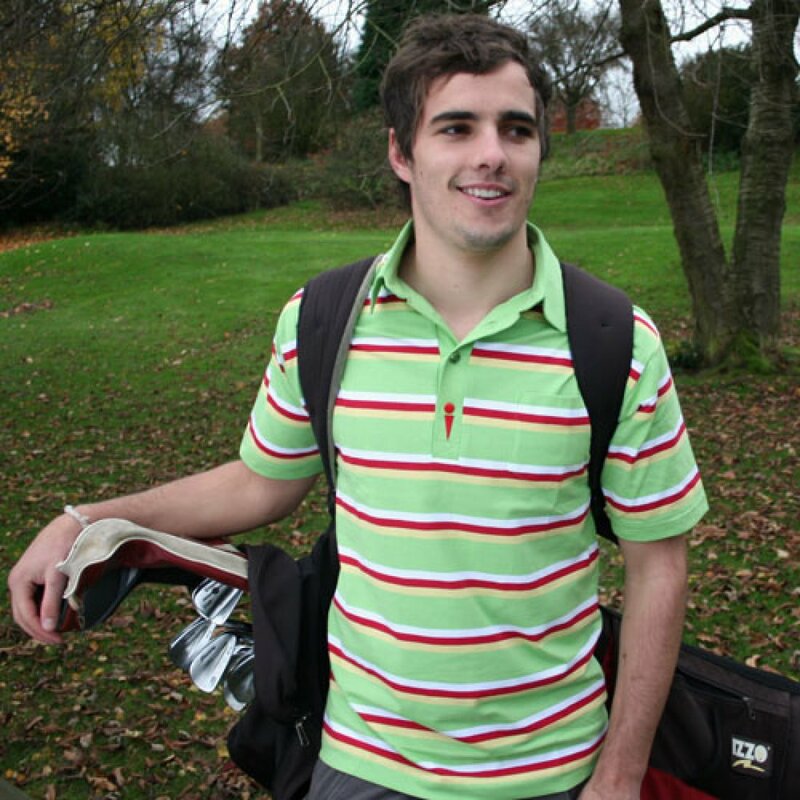 The Striped Arnie Polo Shirt - Lime product ethics are indicated below. To learn more about these product ethics and to see related products, follow the links below. There are currently no questions to display about Striped Arnie Polo Shirt - Lime.